Can build to suit a brand new 1800 sf 3 BR 2 BA manufactured home -call for details. 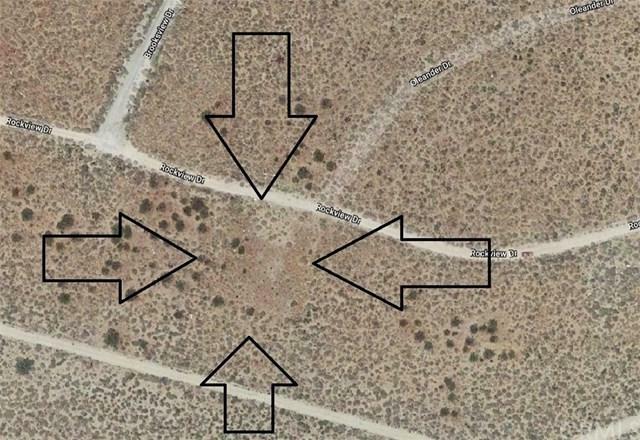 1/4 Acre lot 10 miles from Palms Springs & 9 miles to Morongo Casino. 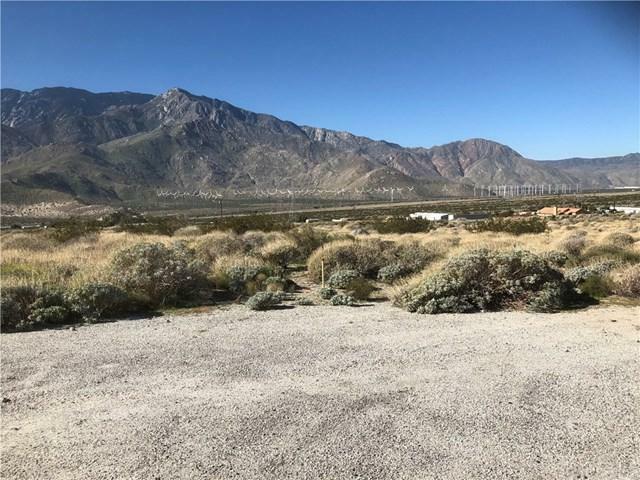 The lot is fairly level and has 360 degree views from the windmills to Morongo Casino and all surrounding mountains. Can build and make a great rental to for casino employees or just the perfect escape to getaway from it all with only a short drive. 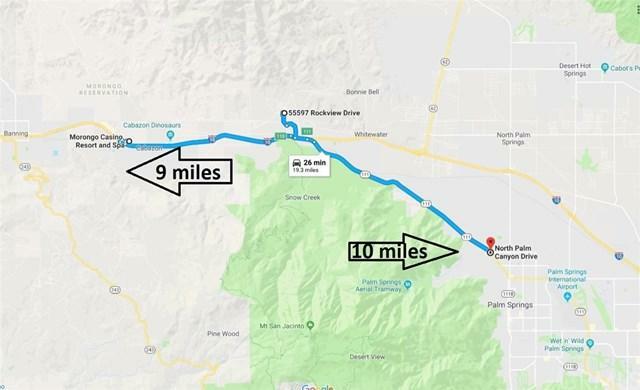 Representation of lot and location are assumed accurate but but buyer to perform all due diligence as to location, all utilities and geozones associated with this property. 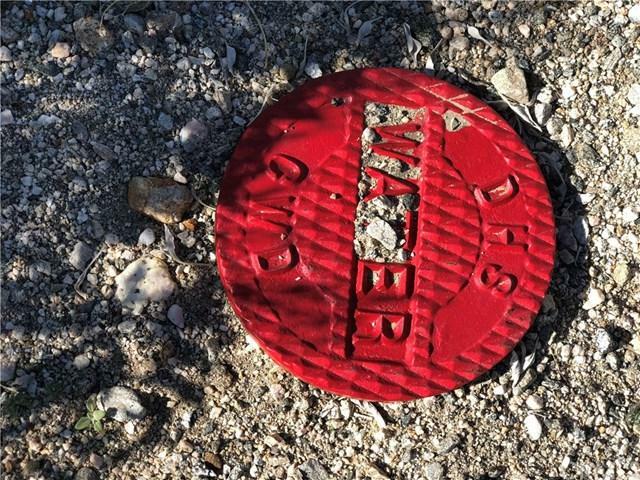 The water is on site according to the water company but, BUYER TO SATISFY SELF WITH EXISTENCE OF ALL UTILITIES, SURVEYS, ETC. ABSOLUTELY NO WARRANTIES OR GUARANTEES FROM THE SELLER OR LISTING BROKER OTHER THAN CLEAR TITLE.